Does your baby have a diaper rash? Need some ways to get rid of it fast? Here are 3 tried and true tips to try out. A diaper rash is a term used to describe irritation of the skin that is located in the diaper area. Babies that wear disposable diapers are prone to developing diaper rash since soiled diapers tend to come in contact with the skin for a long period of time. How do you know if it's Diaper Rash? First, the area becomes red and inflamed. As urine continues to come in contact with the inflamed area, there will be pain and irritation in the area. Diaper rash is treatable and it starts with the following tips. Allow baby to remain without diapers for a few hours to a day. The skin needs to rest and breathe and so keeping baby this way is a huge step to recovering from diaper rash. You can use cloth diapers for the meantime. As baby remain diaper-free, apply a thin coat of petroleum jelly over the area. You may also use diaper rash creams such as Draprolene cream. Apply over the affected area to reduce itching, pain and other inflammatory symptoms. Let the cream stay on your skin until it dries. Apply cream at least two to three times per day. Do not let baby touch the cream since he may place this in his mouth. Use talcum powder to reduce itching and irritation. Wash the area first and pat dry with a towel. 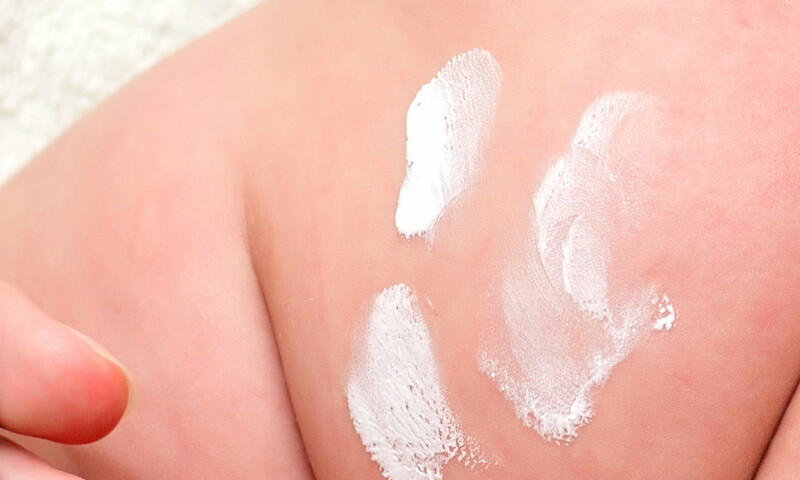 Apply talcum powder in the area every time you change diapers or at least two or three times per day. Use plain and odor-free powder brands. Scented powder could only irritate the area more. Prevention is the best diaper rash tip. This means avoiding diaper rash at all cost. Do not let babies sit around with soiled diapers even for a few minutes. Clean the area completely before you put on new diapers. Apply talcum or baby powder on the area to prevent rashes. To prevent baby from scratching the area, cut his fingernails short and keep him preoccupied. Diaper rash could become infected and lead to serious complications unless treated right away. Babies can become irritable, lose weight, have poor sleeping times and poor development. If all else fails and these tips do not work, your baby’s pediatrician will be able to recommend a more suitable product to use and a better treatment to follow.